Copperridge offers clients a one stop shop for all home building requirements. 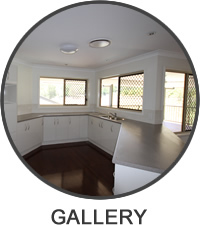 With over thirty years experience in the home construction industry John along with his team of dedicated trades people handle every aspect of your project with the care and attention it deserves. A family business with a strong emphasis on quality, flexibility and value for money, ensures your next home building project is a rewarding one from concept through to completion. 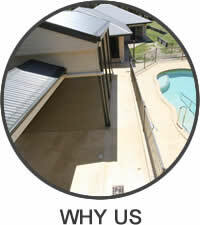 Looking for a new home, renovation, extension or simply a new deck? 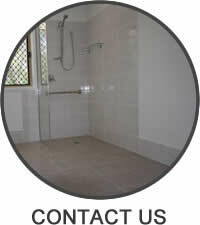 Call today, for an obligation free appraisal about your home building improvement requirements. 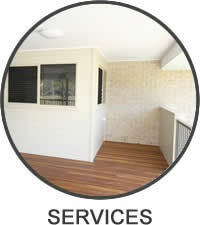 We service the greater Brisbane metropolitan area, Ipswich, Logan and South to Coomera.